The development of new technologies and online marketing strategies has forced marketers to develop innovative ways of reaching consumers. Targeting prospects en masse, such as failing to personalize user experiences, creating “one size fits all” campaigns, or sending unsegmented email blasts, is futile and can result in your marketing being overlooked. Looking specifically at email marketing, as many as 73% of consumers despise receiving irrelevant emails, and 75% appreciate emails that are personalized or targeted. Fortunately, there are ways to incorporate personalization into your customer loyalty marketing through the use of segmentation. Breaking up clients into subgroups in order to target them with more relevant campaigns is one of the most effective customer retention strategies. 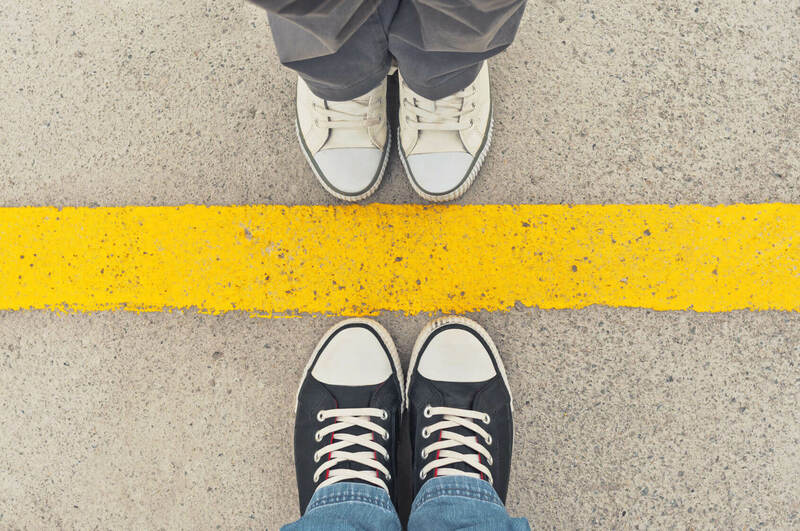 Here’s how segmentation can lead to success. RFM works to segment consumers by recency, frequency, and monetary purchases. Recency pertains to the amount of time since the customer’s last purchase and is typically segmented into 0-6, 6-12 and 12-24 months. Frequency depends on the number of times purchased and will help you isolate loyal customers for special rewards and offer incentives to those who may need more convincing. Finally, the monetary purchases option allows you to segment consumers who spend more on your brand overall. Creating a segmentation plan is one of the first steps to reaching your customers on a personal level. If you choose to divide your customers by recency, frequency and/or monetary value, there should be a method and a marketing plan in place. Another potent application for segmentation and organization of consumers is the ability to foster relationships and activate advocates. The loyalty program dashboard can serve as a way to gather pertinent consumer information. 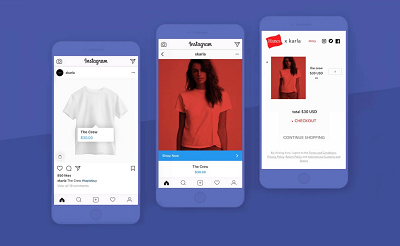 You should then apply that information to help your customers become more attached to your brand by targeting them with specific loyalty campaigns, such as earning extra points for specific product categories or receiving special points on their birthday. Modern consumers prefer a personalized experience, and your loyalty tracking system is built to deliver just that. For instance, if a consumer makes a purchase, you can now cite the item that they purchased in your “thank you” email. 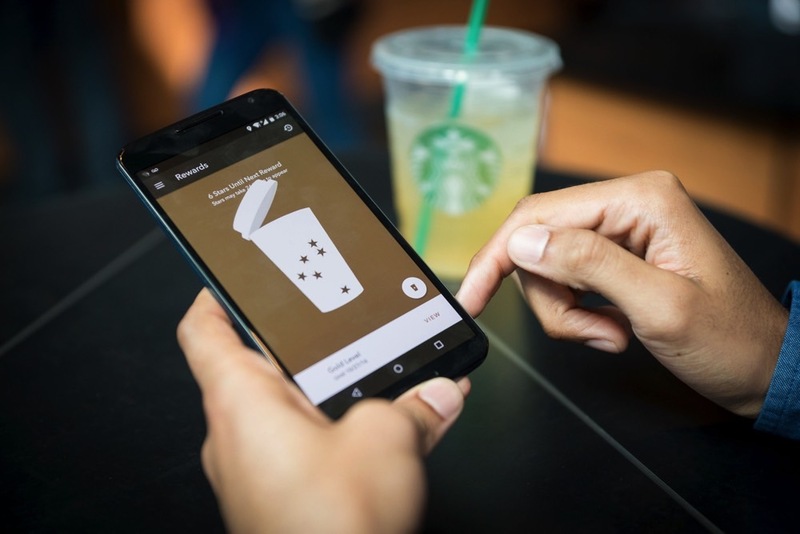 You can also add the number of loyalty points that the purchase was worth and even include several customer-directed options for more opportunities to earn points. The exact nature of your program will vary. 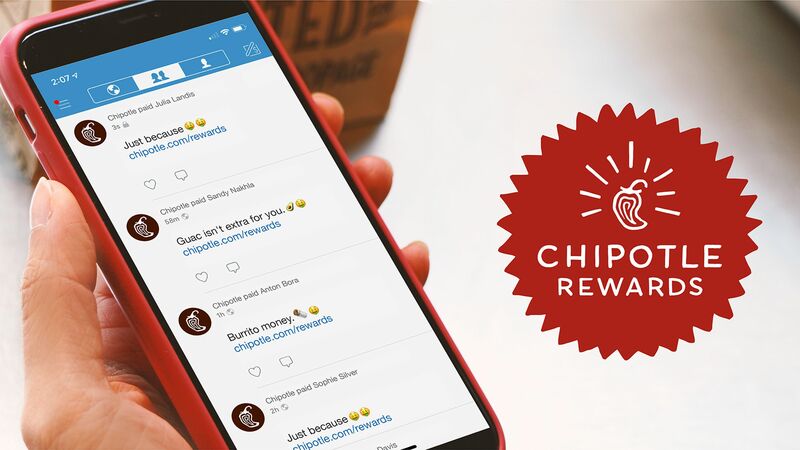 However, some of the newest and most successful loyalty models include the opportunity to earn points through a variety of actions such as social media check-ins and friend referrals. Supplementing your referral marketing data with RFM segmentation can help you target the right people for your expanded campaign by pinpointing individuals who would be most receptive and most likely to take action. In addition to RFM, you can also segment consumers based on location, product type, interaction preferences such as in-store versus online, and information from third party data sources. 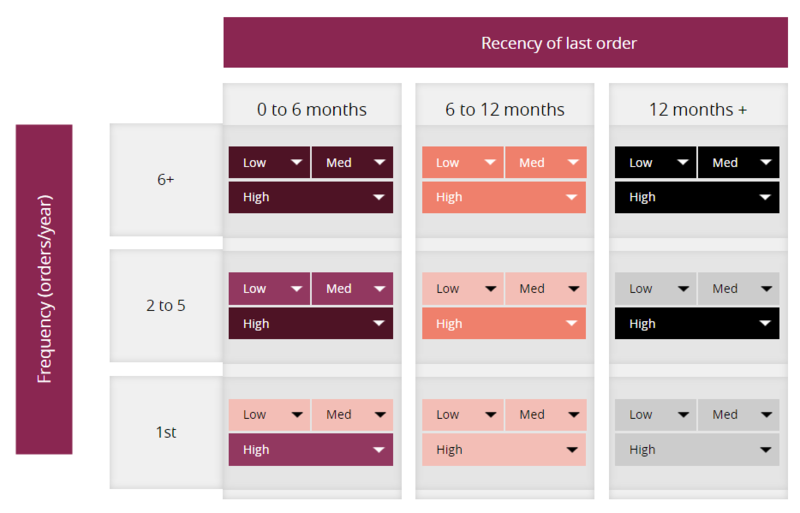 Modern dashboards can get as broad or specific as you desire. For instance, you can go as far as knowing which of your customers purchased your brand’s pink fuzzy socks in Seattle and sent a peer referral and target them accordingly. Once you have a plan, you can start sending marketing messages that are relevant for your consumers. You can surprise and delight your best advocates with points to encourage them to keep sharing your brand or challenge potential advocates to speak out by offering extra points. You can also reach out to consumers who are falling out of touch with your brand and offer tempting promotions or discounts to keep them engaged. A good dashboard will allow you to segment consumers in a way that best fits your marketing plan. Whether you need a way to separate high spenders, target shoppers by location, or focus on some other segment, your dashboard should allow you to seamlessly change your segmentation criteria as you see fit. A good dashboard will also allow you to track your progress and your consumer engagement, as well as alert you if anything needs improvement to help you further organize your data. Reviewing your metrics is one of the best ways to ensure that your program is a success. There are plenty of benefits to incorporating segmentation and targeted emails into your marketing campaign. Some of the top advantages include increased engagement, a boost in order value, greater purchase frequency, and increased consumer acquisition. Your consumers will appreciate the personalization, and you will be able to target their needs more effectively, which will lead to a better ROI. Whether you have a standing loyalty marketing program or are looking for a way to excel, segmentation can take it to the next level and produce significant results.